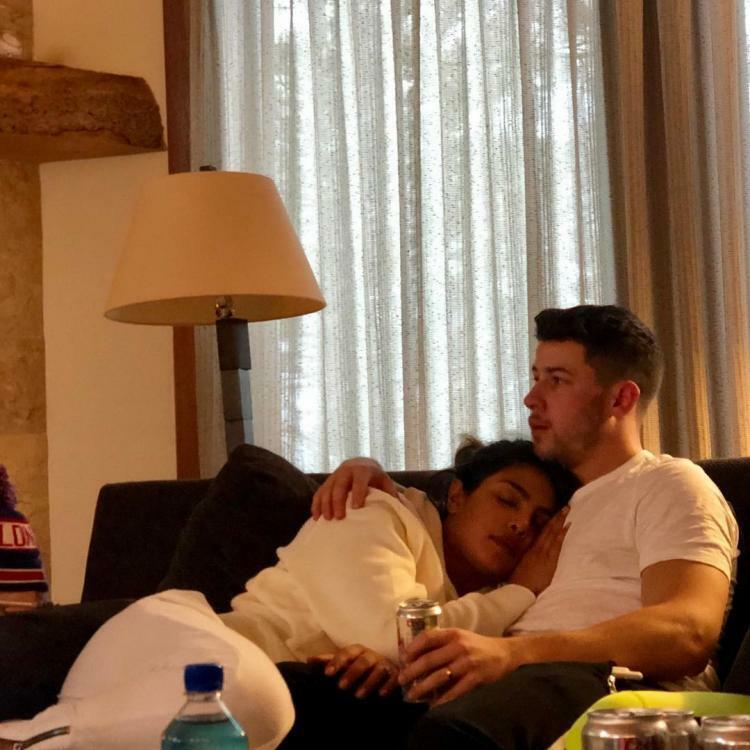 Priyanka Chopra and Nick Jonas tied the knot in December and even two months later, netizens and fans cannot get enough of the actress-singer couple. 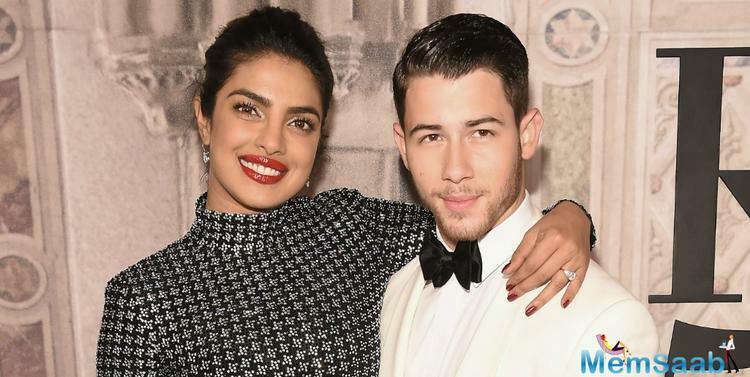 Nick and Priyanka set the Internet buzzing every time they turn up at a party or a red carpet event. 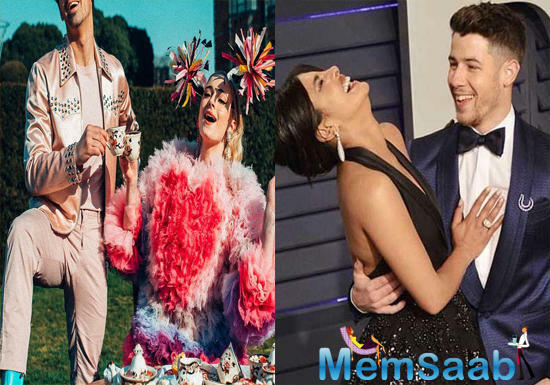 On Sunday's finale episode of Koffee With Karan, Priyanka Chopra, who appeared on the show alongside Kareena Kapoor Khan, spilled some more details regarding the extravagant wedding affair that took place in December 2018. 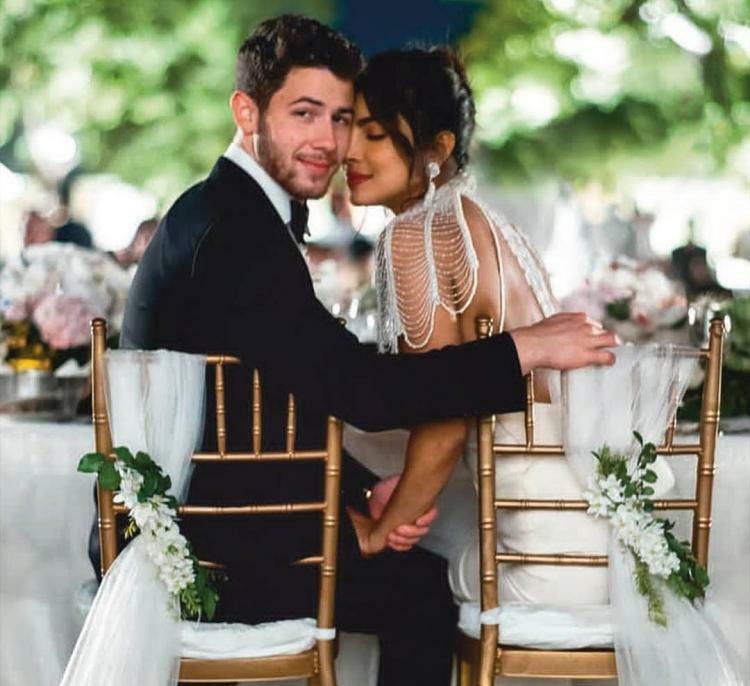 During the show, Priyanka revealed that she and Nick did not want guests present at the celebrations to take photographs or record any moments of their wedding ceremonies – both Hindu and Christian. 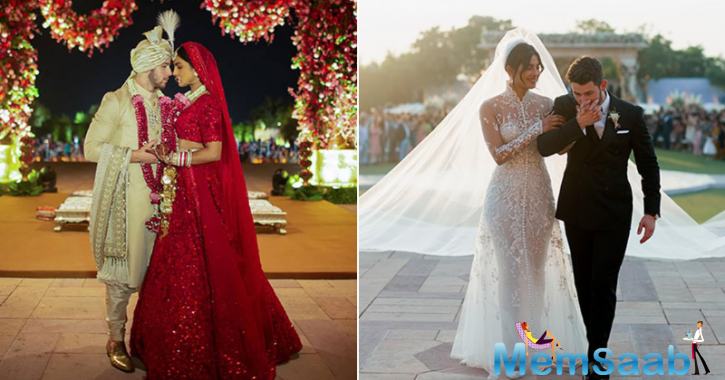 Her co-stars Deepika Padukone and Ranveer Singh too had a strict no-phone policy at their wedding in Italy. 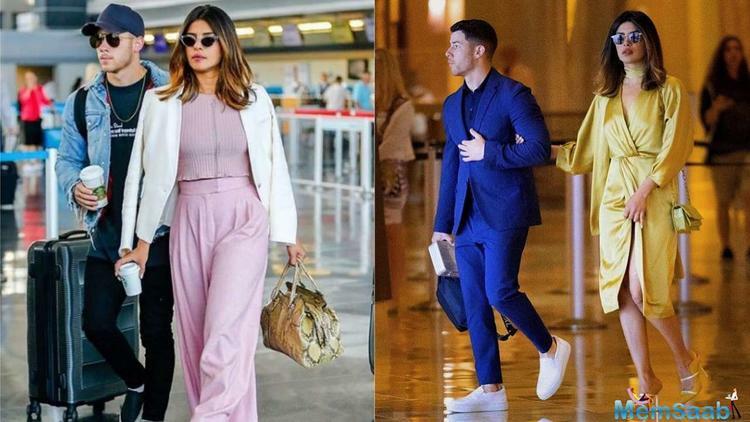 Priyanka further explained, “So, Serena Williams did this amazing thing, which is like there's a little bag that you have, so you give people the bags, they put their phones inside and you lock it. So you can keep the phone but if you ever want to use it, you have to come back to get it unlocked. 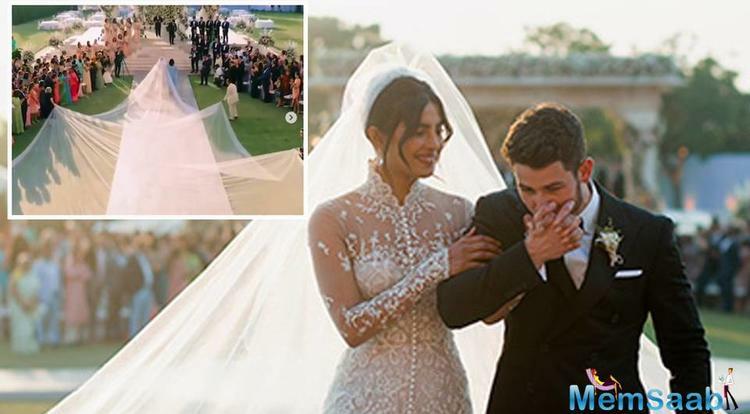 We had a mobile police stand.” This revelation by Priyanka, left Karan and Kareena in shock. 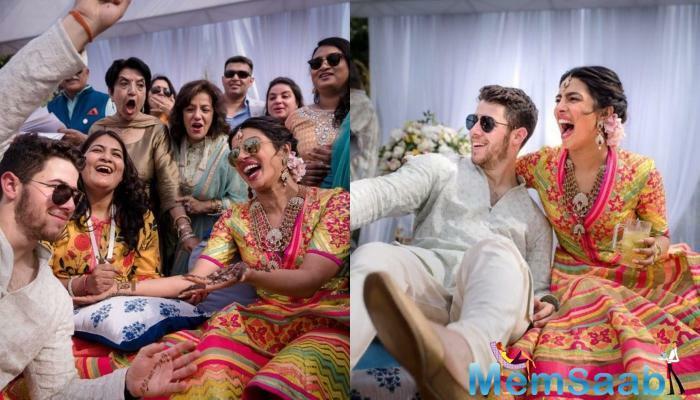 Karan said, "I can't believe you did this." 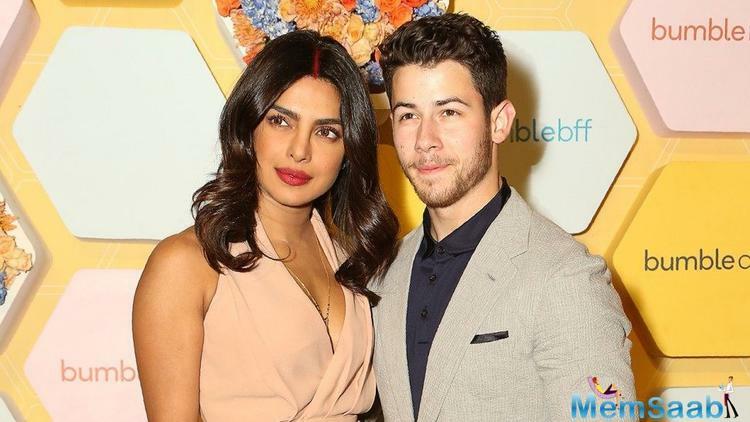 To which, Priyanka quipped that this was the reason he wasn't invited to her wedding.